With April in full bloom, it looks like we may finally be kicking the cold streaks to the curb! While your mind may be on spring break, marketing news isn’t. But don’t worry, we’ll get you all caught up with a few of our favorite articles for the week. Spring is in the air and it’s time to put a fresh coat of paint on those dusty social media accounts. So much has changed in the digital landscape in just the past few months, all of which makes tightening up and improving your profiles even more important. Even if you post regularly, keep up with the trends, and get lots of engagement, you may still want to take a close look, and see if there’s anything worthy of refinement. Photos, videos, URLs, calls-to-action, ‘About’ sections, bios, hashtags – they can probably all use a little sprucing up. Here are their tips on doing a spring clean of your social media accounts, focusing on Facebook, Twitter, Instagram, LinkedIn and YouTube. Spring is finally here and this time of year always brings a renewed focus on getting healthy for summer beach vacations. But now that a fresh season is among us, it’s time to also focus on the cyber health of your practices. According to Security Magazine, there is a hack attack every 39 seconds on average. At Kestra Financial, they are always doing whatever they can within their internal systems to protect the privacy of their partner firms and their clients. However, there are a few things you as an adviser can do proactively for added protection. What will I say? How do I practice? What will I wear? How do I calm my nerves? What do I do after the interview is over? These may be some of the thoughts running through your mind once you’ve secured a TV interview opportunity. 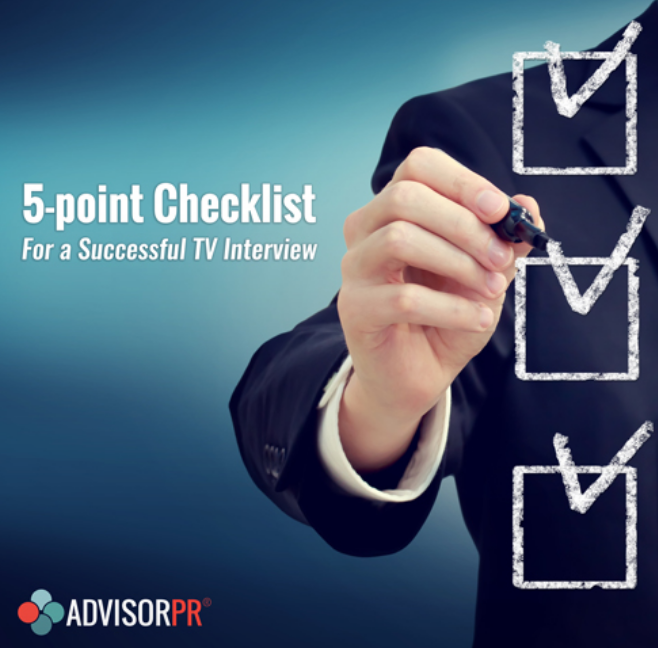 Whether it be live or recorded, there are many steps you should take to make the most out of your interview, but it can be difficult navigating through all the must-do steps. To make life easier, here’s a 5-point checklist to help ensure you check every box. As you may know, after 4 years writing for Practically Speaking and six at SEI, SEI’s Millennial-point-of-view contributor, Missy Pohlig is hanging up her blogging keyboard to head to the other side. Missy is joining an established advisory firm as a relationship manager and junior planner with the goal of becoming a full-fledged advisor with clients of her own. Today, SEI shares what they learned from working with her –and other Millennials – and why your firm would benefit too. 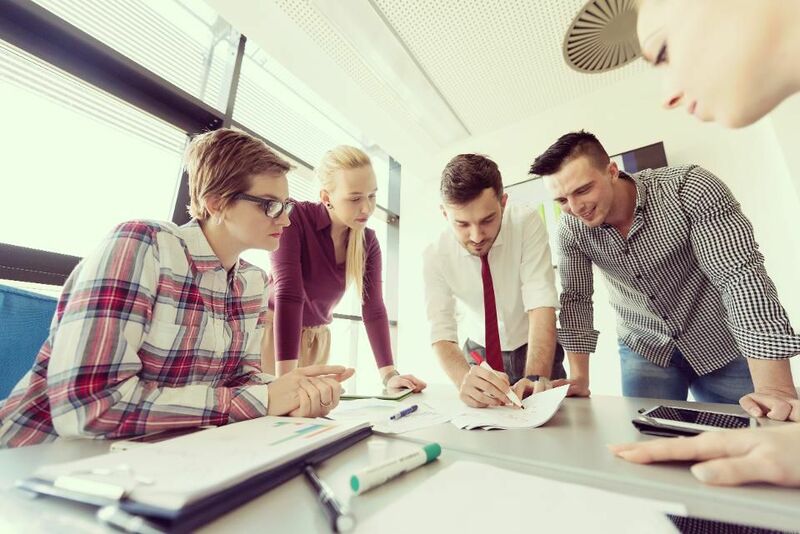 After finding that B2B organizations are not getting the most value out of the old digital marketing playbooks, their company decided to create digital marketing frameworks. These frameworks, which should be visited at least once every 12-24 months to ensure relevancy, are a guide to help prepare for periods of disruption.